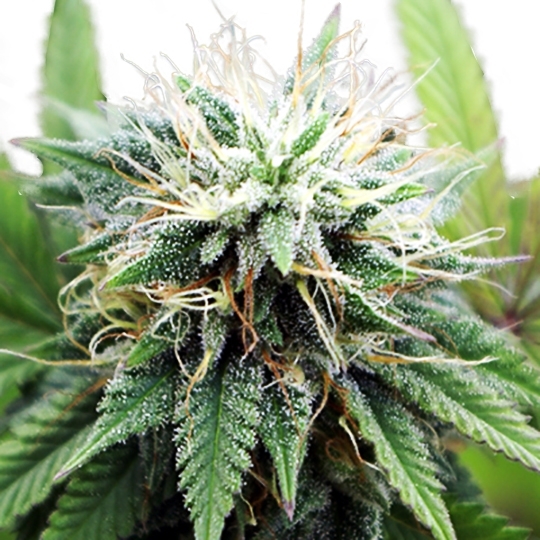 AK 47 XTRM weed has all the characteristics inherited from her mother, AK47. 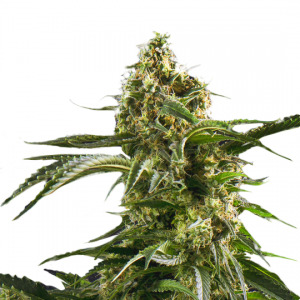 After crossing the regular AK47 with the famous White Widow XTRM, AK47 XTRM was born. Completely stabilized, this is one of the newest superior strain in the land of marijuana. 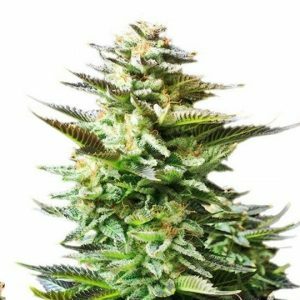 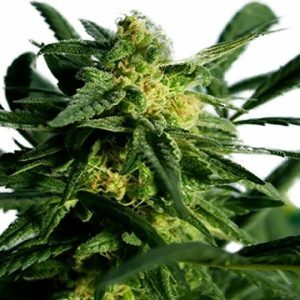 With her sweet flavor, growing capabilities, and big crystallized buds, this is your marijuana strain to breed.